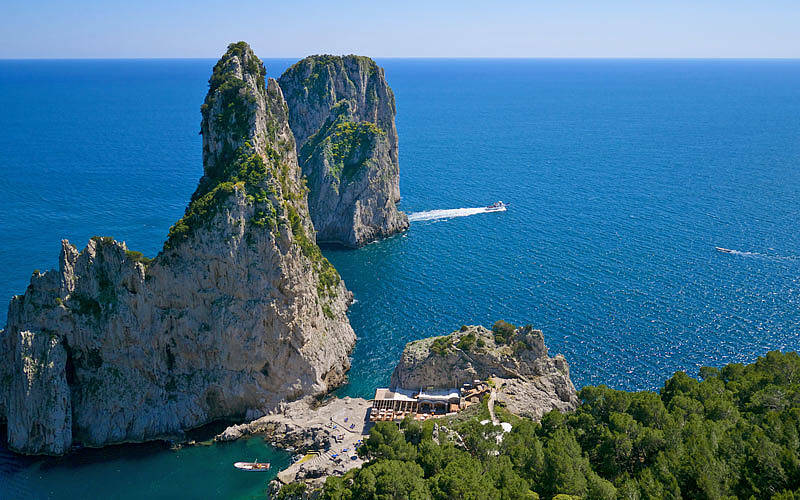 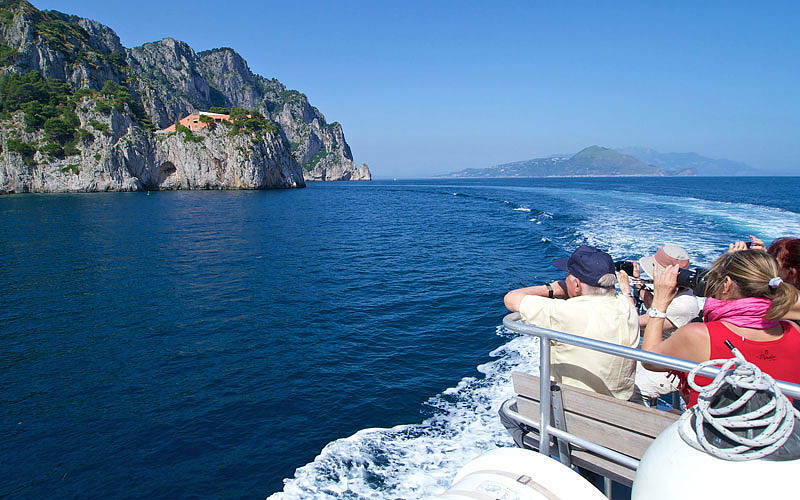 Set sail from Marina Grande for an unforgettable tour at a bargain price to admire the iconic Faraglioni up close, along with a number of other breathtaking sights like the White Grotto, the Bay of Marina Piccola, the Green Grotto, and the Punta Carena lighthouse. 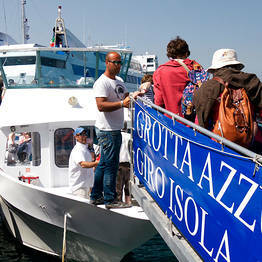 Round trip transportation by boat to and from Marina Grande sailing east. 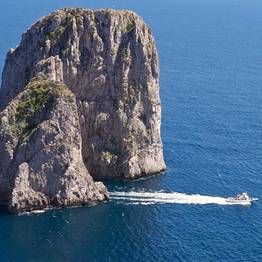 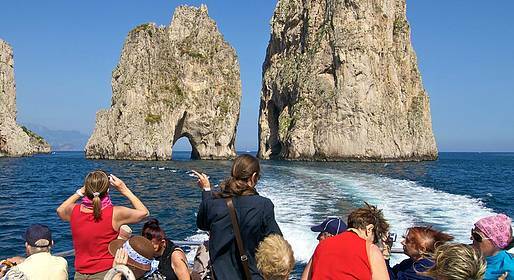 Sights along the route of the boat tour: Punta del Capo, Scugnizzo Statue, Tiberius' Leap, the White Grotto, Villa Malaparte, the Natural Arch, the Faraglioni, Marina Piccola, the Green Grotto, and the Punta Carena Lighthouse. 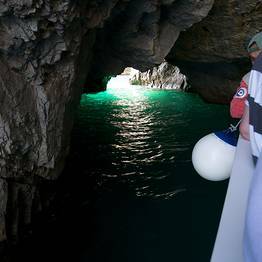 Entry to the Blue Grotto. 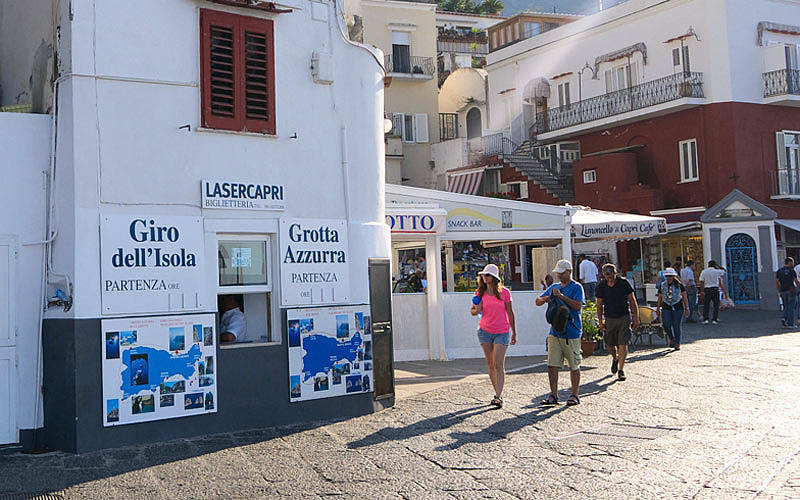 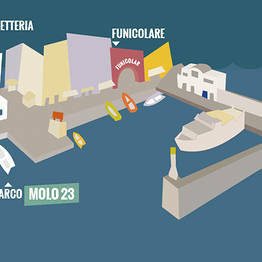 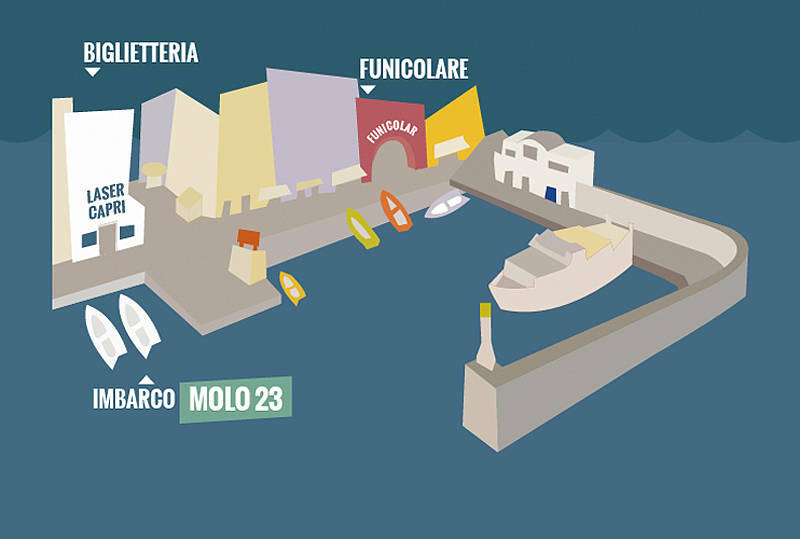 Boats depart from pier 23 in the port of Capri (Banchinella). 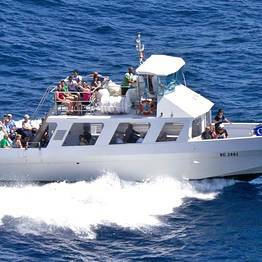 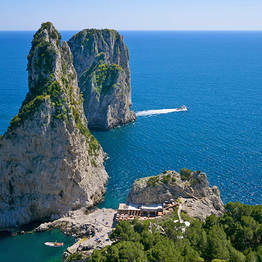 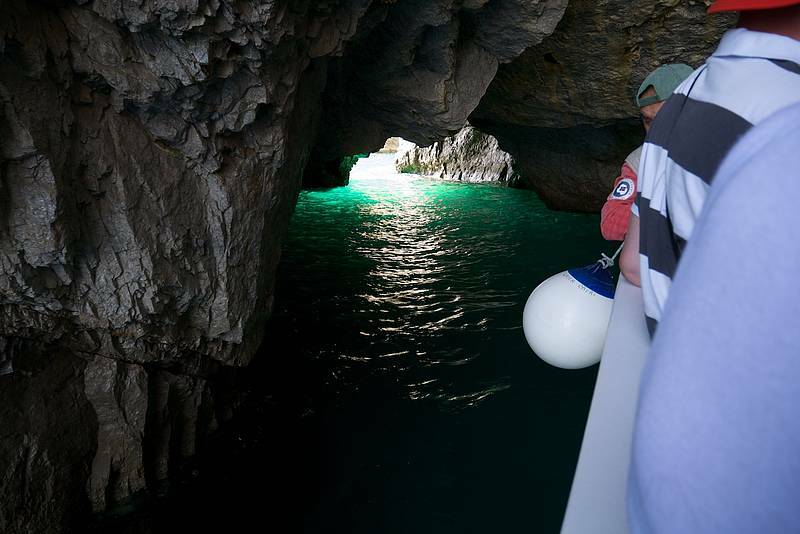 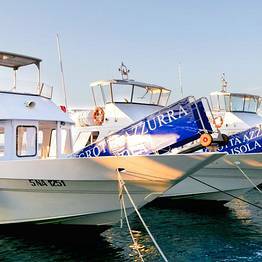 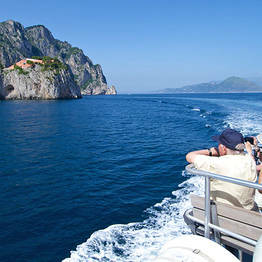 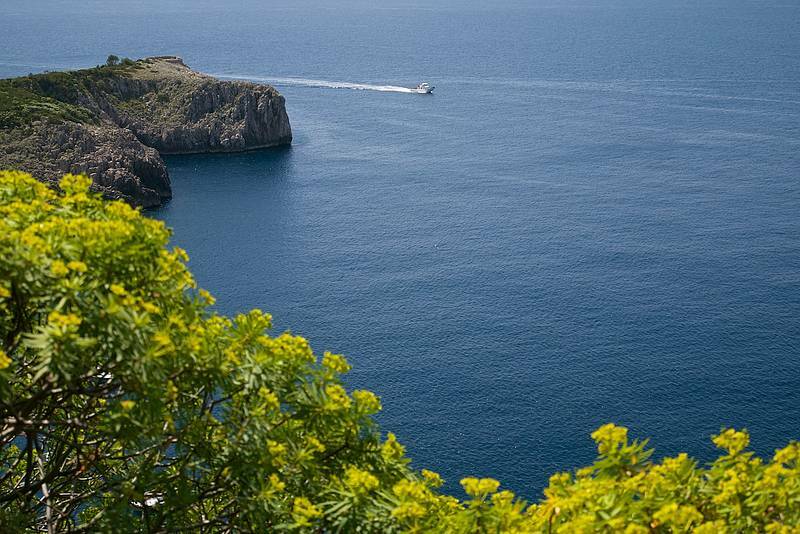 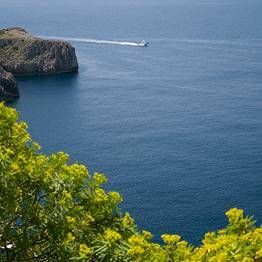 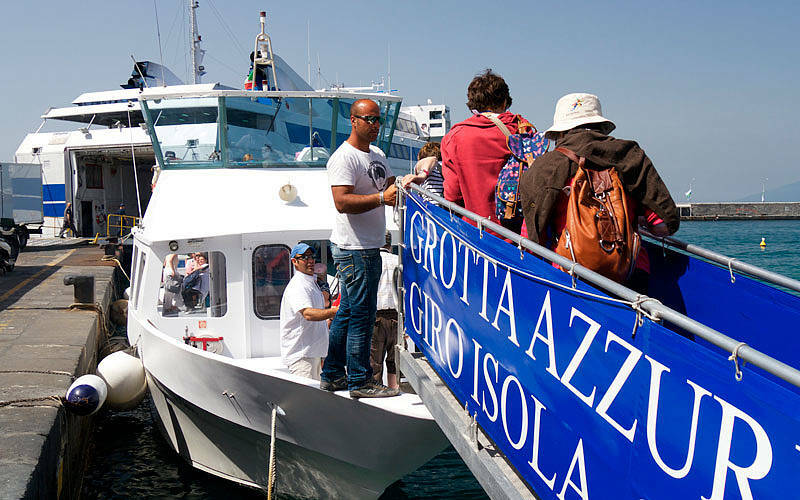 This boat tour includes a one-hour tour of the island and THERE IS NO STOP to visit the Blue Grotto.